The headphone market is fairly well saturated with excellent products. Making a decision about which set of headphones to purchase can be challenging, considering how many options you have. Fortunately, as gear editor for iPhone Life, I get to see the latest and greatest gadgets at the annual Consumer Electronics Show (CES) and from companies that always letting me know when they release new models. I have a pretty good idea of what's out there, and any suggestions I make are typically based on hands-on experience. Out of all the headphones I've come across this year, the following are the ones that shine the brightest in my eyes. At minimum, all of them include a built-in microphone so you can use them to make calls from your iDevice. Note that all of the Bluetooth headphones on this list also include audio cables. "Making a decision about which set of headphones to purchase can be challenging, considering how many options you have." For a stellar sounding, affordable pair of Bluetooth headphones, the Air-Fi are an excellent option. 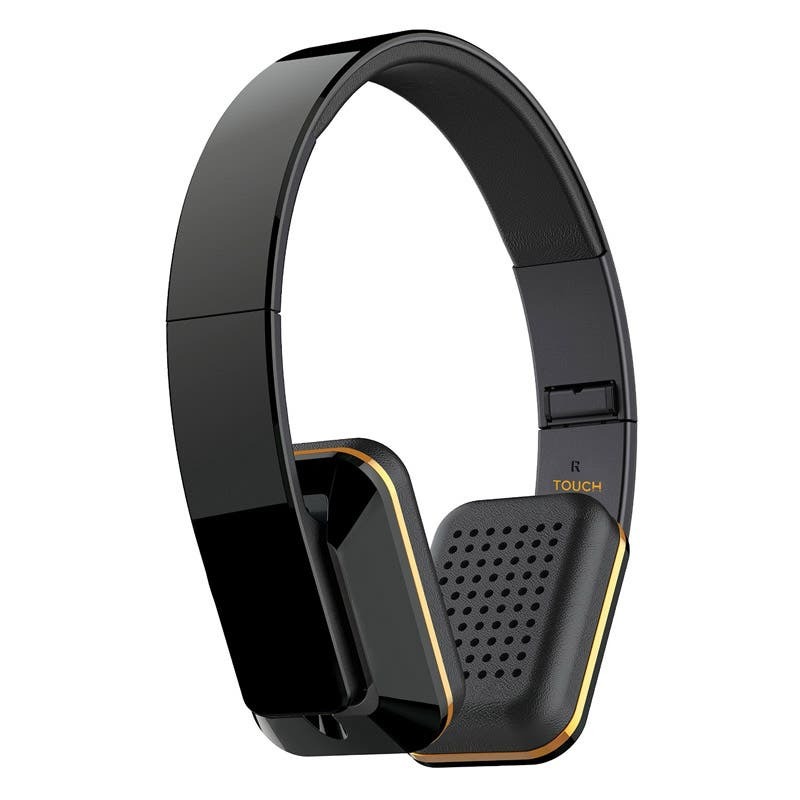 These on-ear headphones are exceedingly light and come with a touchpad control on one of its earcups so you can easily adjust audio playback by swiping right or left and volume by swiping up or down. You can even fold these headphones up into a tiny package, making them ideal for the active traveler who wants great sound and maximum portability. The Icons are one of the best audiophile-grade headphones on this list, Bluetooth or otherwise—and that’s not a claim I make lightly. When I was a kid, my father instilled a deep appreciation of not only music, but audio quality, so an audio system has to be pretty impressive to wow me. Well, the Icons have done just that. 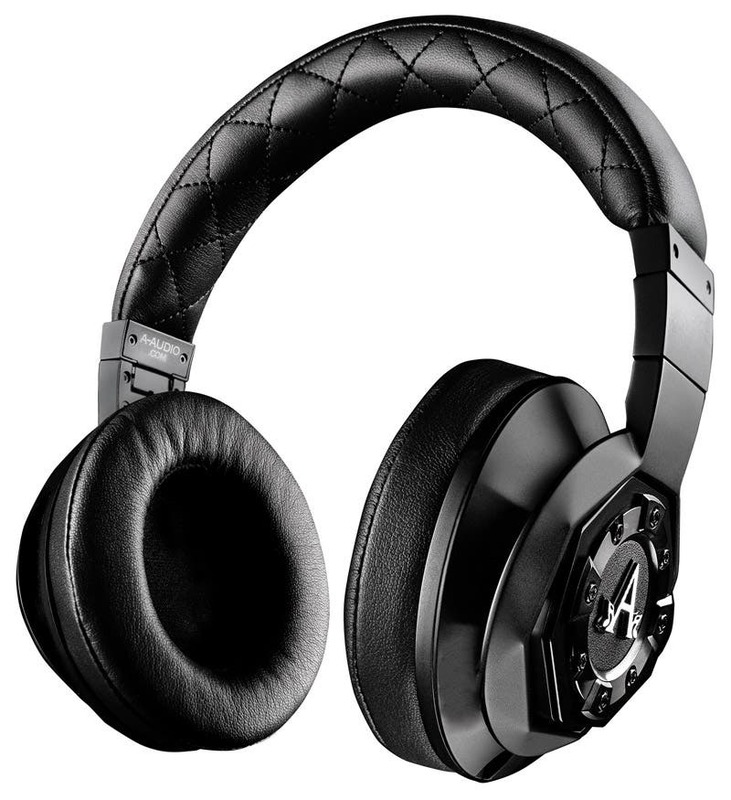 Its hefty 12-hour battery capacity and foldable design make these sophisticated headphones ideal for traveling, and its plush leather ear cushions conform to the contours of your head and ears for hours of comfortable use. You’ll also enjoy the ability to easily switch between three audio modes including active noise cancellation, bass enhancer, and wired audio modes. The Urbanites raise the bar in terms of chic, modern headphones. They look great and function even better. The attention to every detail that is poured into the Urbanite XLs is immediately apparent when you try these headphones on. Then again, that's kind of what you'd expect from an industry leader like Sennheiser. Every aspect of these headphones are refined and meticulously planned out. Their construction is sturdy and built to withstand years of active use, their audio wires are all made of extra durable materials, and the way the earcups adjust on the headband allow for maximum comfort, making these one of the most comfy pair of headphones featured here. 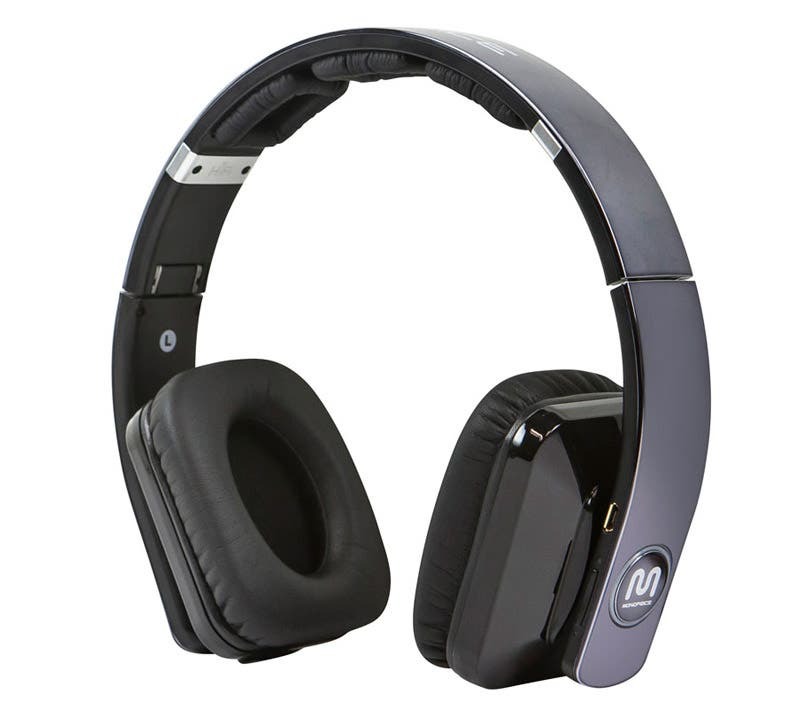 They also include a touchpad on one of the earcups to control your music payback. 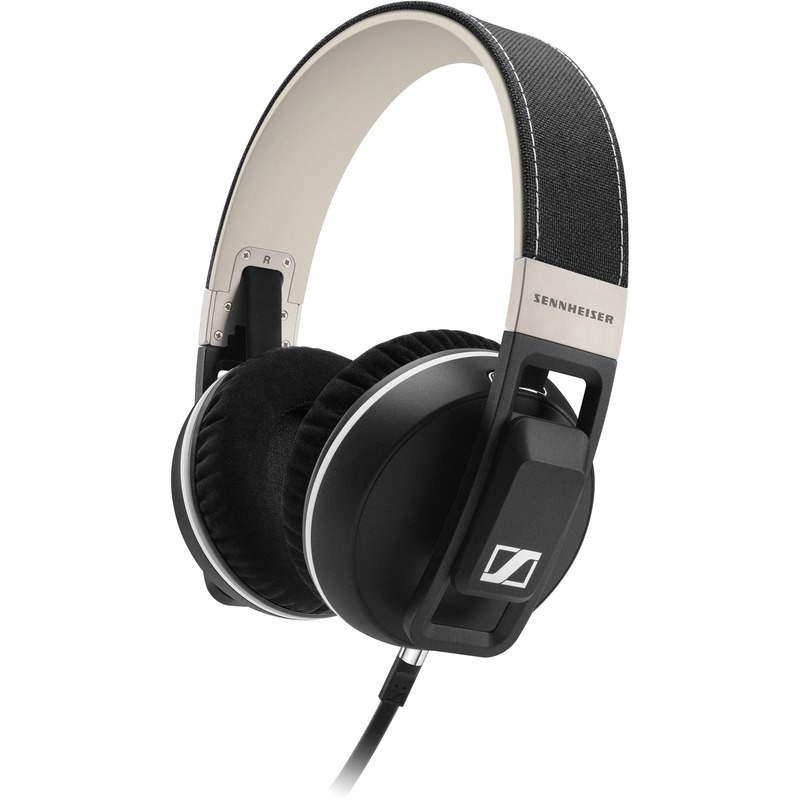 As for their sound, the Urbanites pack a solid acoustic punch with Sennheiser's exclusive, premium-crafted drivers. One of my favorite pairs on this list, the Urbanite XLs are well worth every penny. If you appreciate the convenience of Bluetooth but don’t want to feel as though you have to constantly recharge a dying battery, then the feature-rich Backbeat Pro headphones are a great option. They have the heftiest battery capacity of any other headphones on this list, offering a whopping 24 hours of playback time. The Backbeat Pro has a unique combination of rotating dial and button controls, as well as active noise cancellation. Another neat bonus feature of the Backbeat Pro is that they have sensors built into the earcups that cause any audio you may be enjoying to stop when the headphones are removed from your ears and resume when they are placed back on. 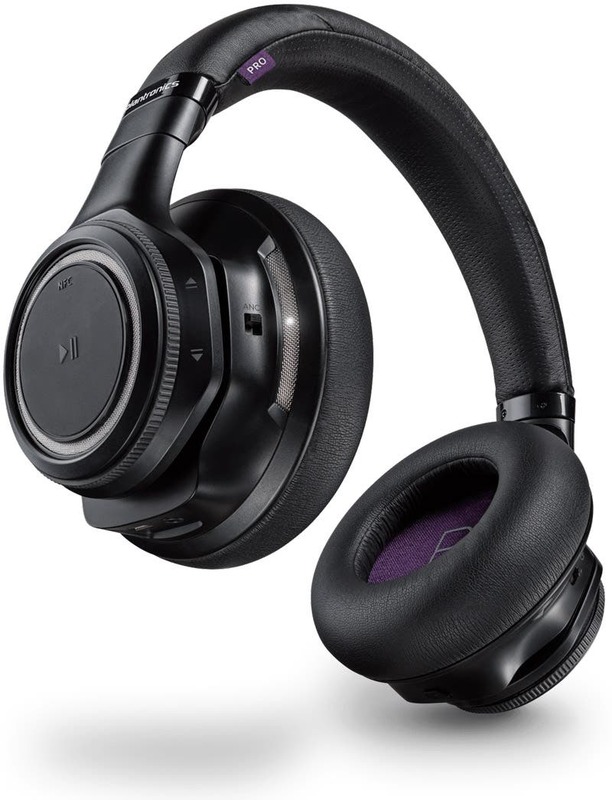 Plantronics, if you didn't know, has made quite a name for itself, focusing on headphone solutions for a wide range of applications, and the Backbeat Pro are a high-quality testimony to their longstanding tradition of producing great audio gear. What these headphones lack in creativity they make up for with one of the most unique audio signatures of any headphone on this list. This impressive feat is achieved by having six 13 mm 3D speakers and two massive 50 mm woofers within its earcups. The end result is breathtakingly stunning surround sound along the lines of what you might experience when you sit in a movie theater. They also take the cake for longest use on a single charge, with up to 25 hours of playback. For the price, and considering their impressive quality, these headphones are a difficult set to beat. 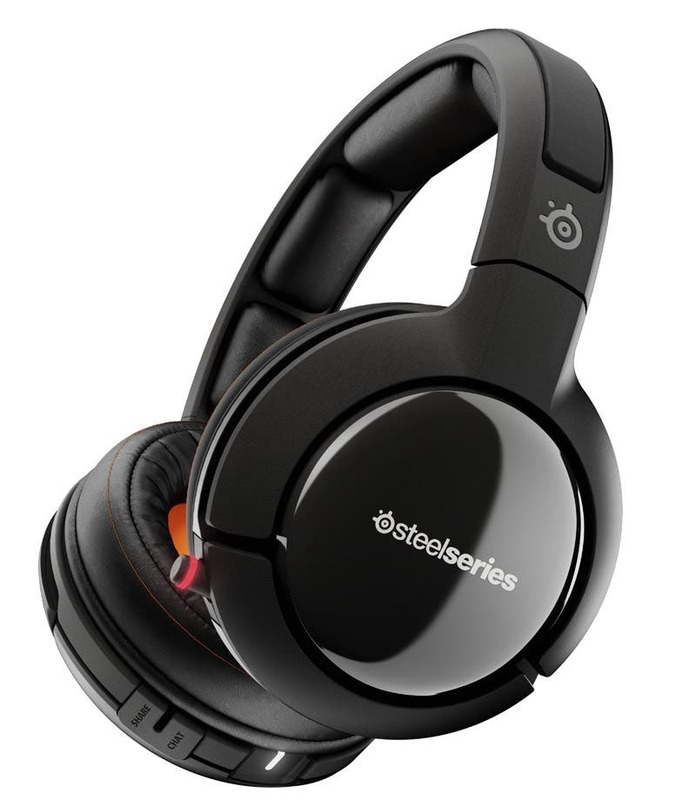 These premium over-ear headphones deliver quality audio and volume. If you like your music loud, like really loud, then you'll love that the Mo-Fi has two, internal battery-powered amplification settings: Active, which is extra loud, and Enhanced Bass which is so loud the headphones come with bold print warnings about how loud they can get! They are also really accurate, and a popular favorite of studio musicians. The Mo-Fi delivers an audiophile-grade sound signature and racecar inspired suspension for maximum comfort. They offer the most unique and technically sophisticated design of any headphone I've ever tested, with their ergonomically conforming build, adjustable headband tension, and intricate construction. These generously padded earcups deliver incredibly dynamic and precise audio—some of the best I've come across—and their larger design manages to bring a spacious ambience to their sound quality, reminiscent of the warmer tones you might typically expect from a wooden pair of headphones, or the acoustics of an open air concert venue. While these headphones offer high-fidelity wireless audio transmission, they don’t technically support Bluetooth and aren’t iOS compatible, so I didn't include it in the above Bluetooth wireless section. So you can use the Siberia 800s wired with your iDevices and wirelessly with audio or games streamed from a game console or a PC. Crafted almost entirely from eco-friendly materials, the Legend ANCs stay true to House of Marley’s high-quality standard. 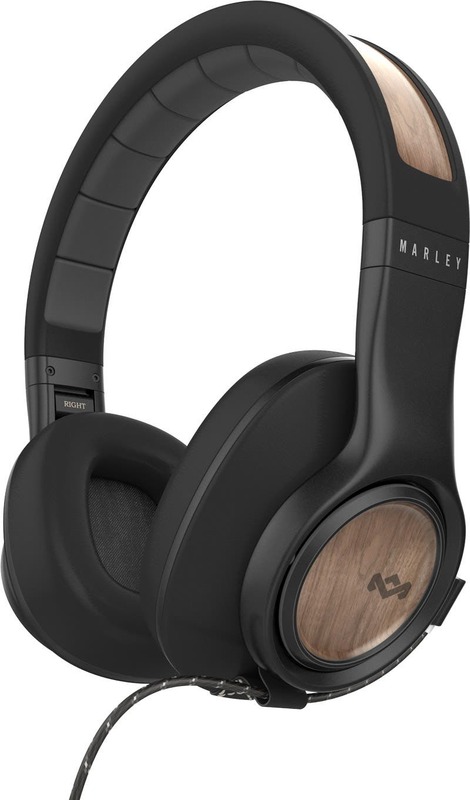 Like the rest of the House of Marley product line, the Legends are built from recycled materials and Forest Stewardship Council-certified wood, offering an audio profile worthy of the family of hard working musicians whose name they bear. In other words, these headphones sound fantastic, and the added benefit of their active noise cancellation feature is just icing in the cake. "To date, LSTN has helped restore the hearing of over 20,000 people around the world." LSTN is a company on a mission to provide high-quality audio products while simultaneously helping to fund a global project to restore hearing loss. To date, LSTN has helped restore the hearing of over 20,000 people around the world. So not only is LSTN providing a beautiful, great sounding pair of headphones, they are also helping to raise awareness and bring about positive change on a global level. The Troubadour headphones offer the warm acoustics that only wood can provide, and their lightweight design makes them incredibly easy to travel with. 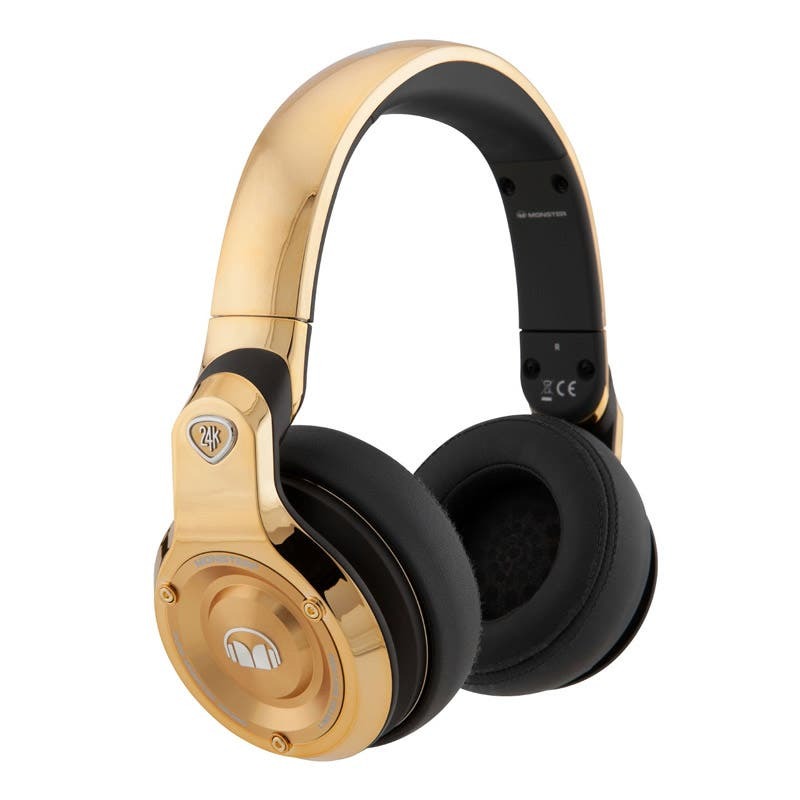 If you're looking to bring a little bling to your listening experience, then the flashy 24K headphones fit the bill. With a sturdy, yellow or rose gold polymer exoskeleton and ultra-plush over-ear cushions and headband padding, the Monster 24Ks feel as luxurious as they look. And if you didn't already know, Monster is the company that originally produced Apple's Beats headphones, so it’s no surprise that the company’s 24Ks offer the exceptional sound quality that they do. 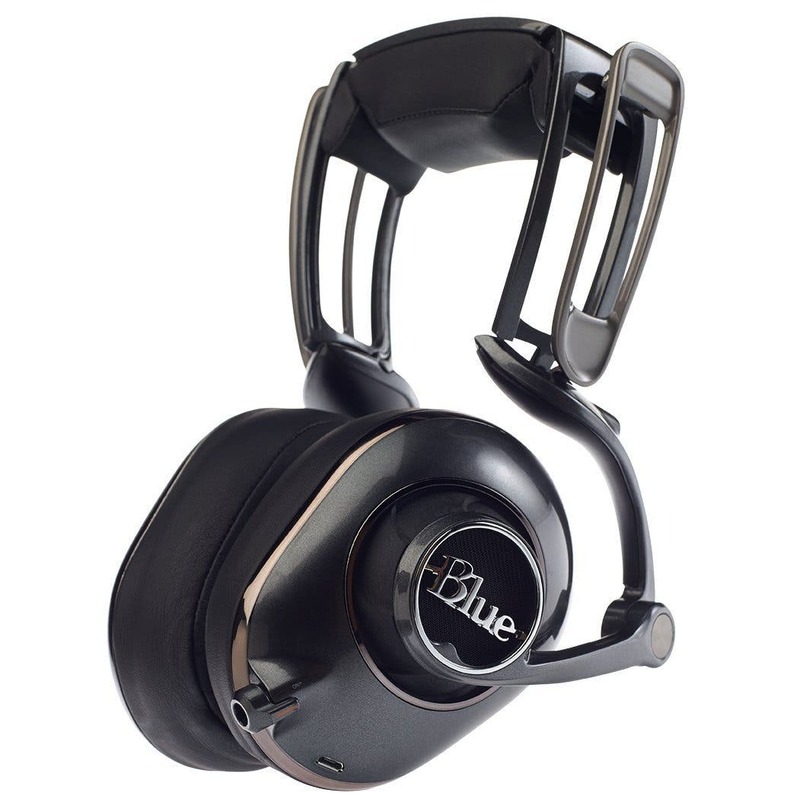 Another plus of these premium cans is that the earcups swivel DJ-style, allowing you to comfortably use them with either one or both ears covered.